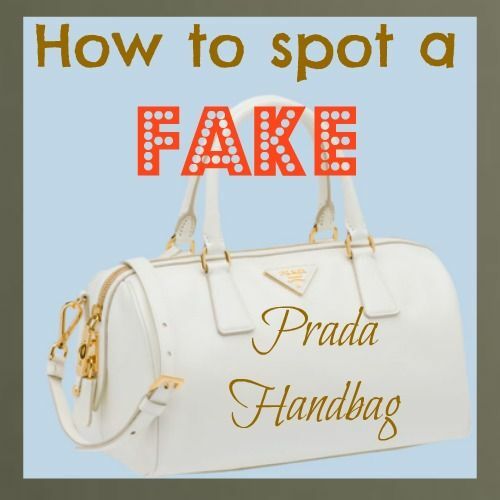 The success of the fashion brand Prada have been countless more. 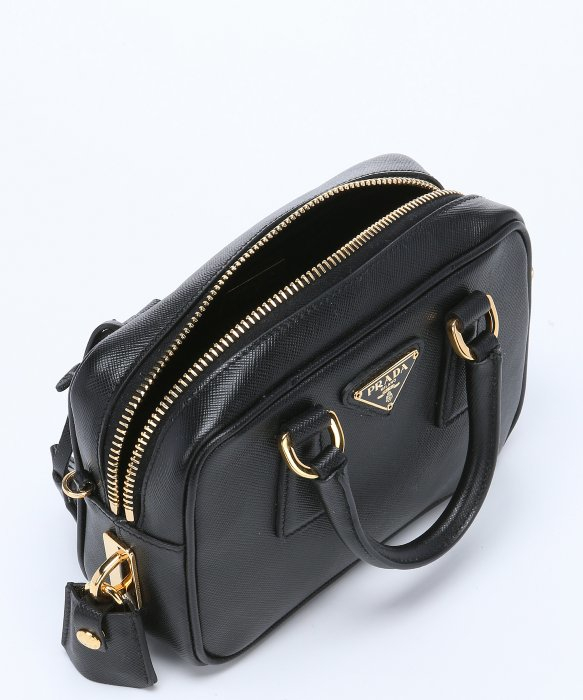 One of the it bag of the season autumn winter 2011 2012 is definitely the Prada Top Bowler Bag, an absolutely fabulous tail bag that has already been assaulted by so many celebrities. 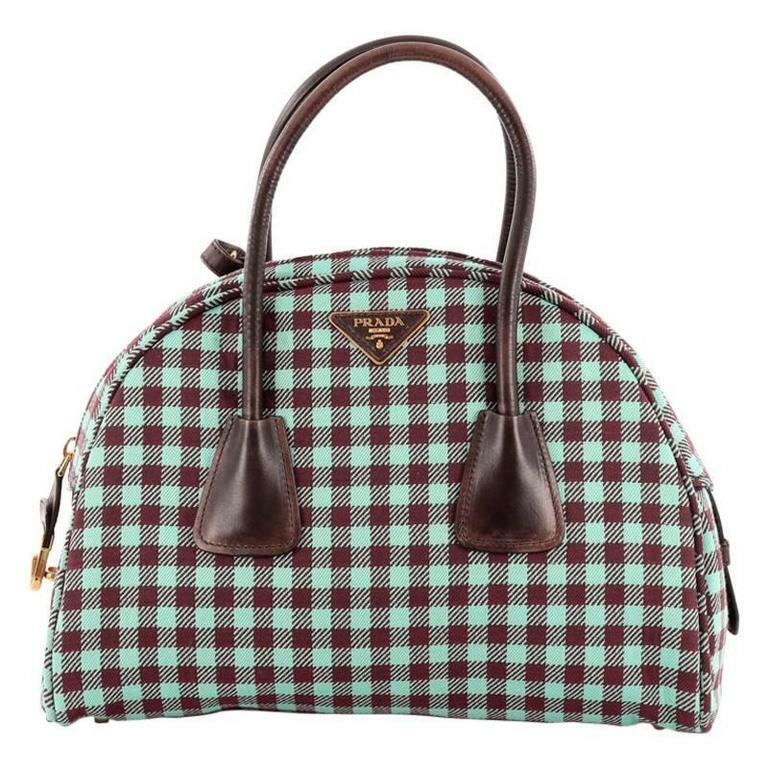 Miuccia Prada always manages to make inroads into the hearts of women with his creations, it’s a dress, a purse, a pair of shoes or accessory, success is assured. 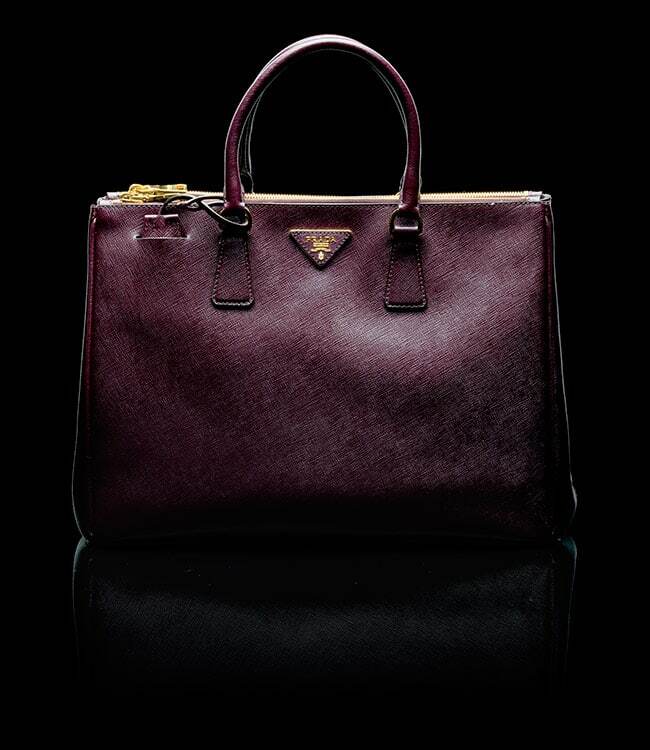 Prada will not be among the ten most searched brand of 2011 but it is certainly the most beloved. 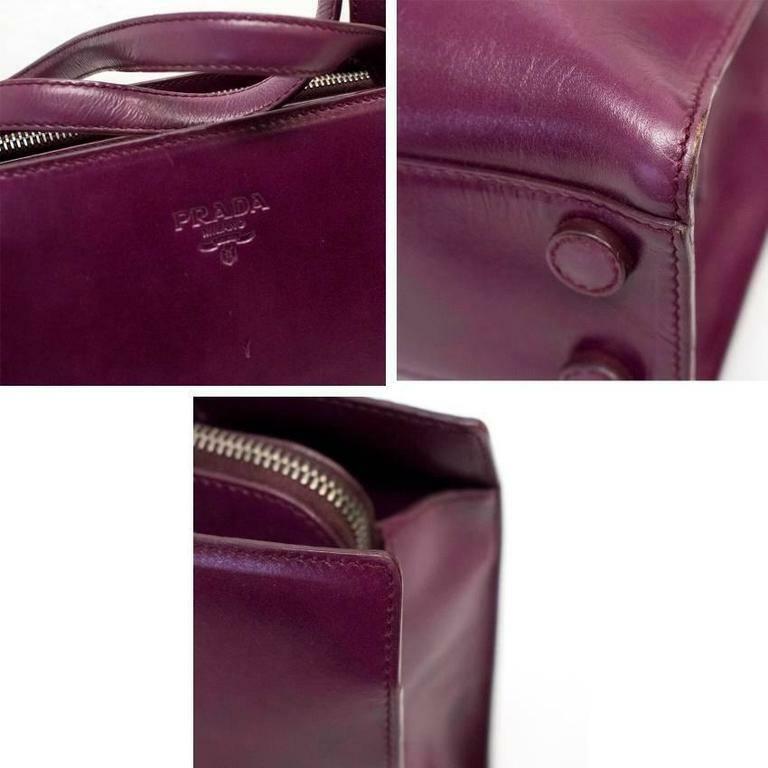 The Prada Top Bowler Bag is part of the collection autumn winter 2011 2012, is a model made ​​in saffiano and available in various colors. 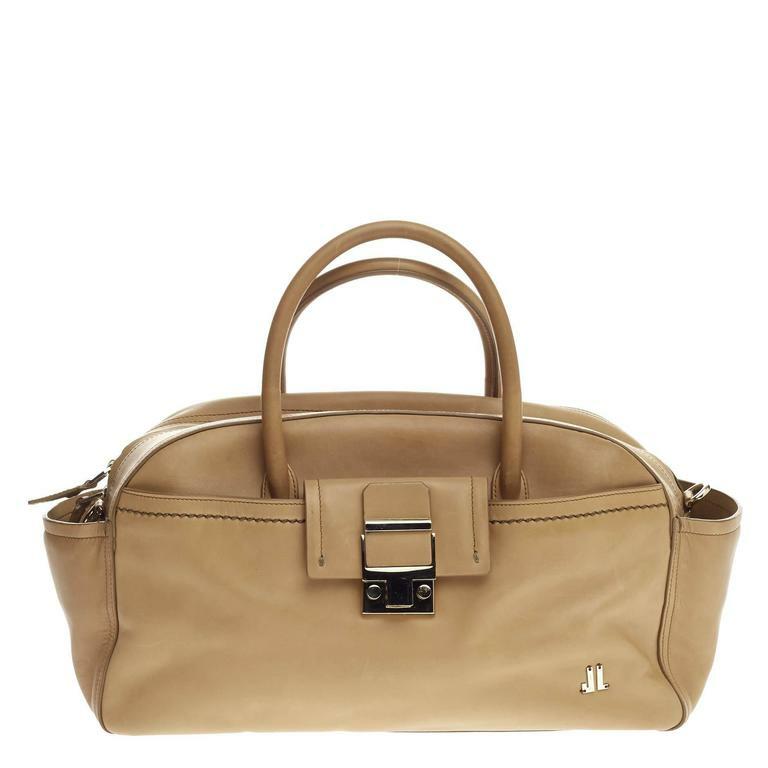 The saffiano is one of the materials of the Italian cult label, in fact, never fails in its most prestigious creations. 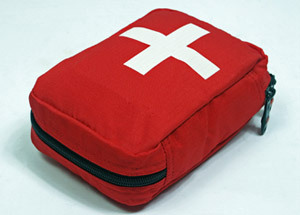 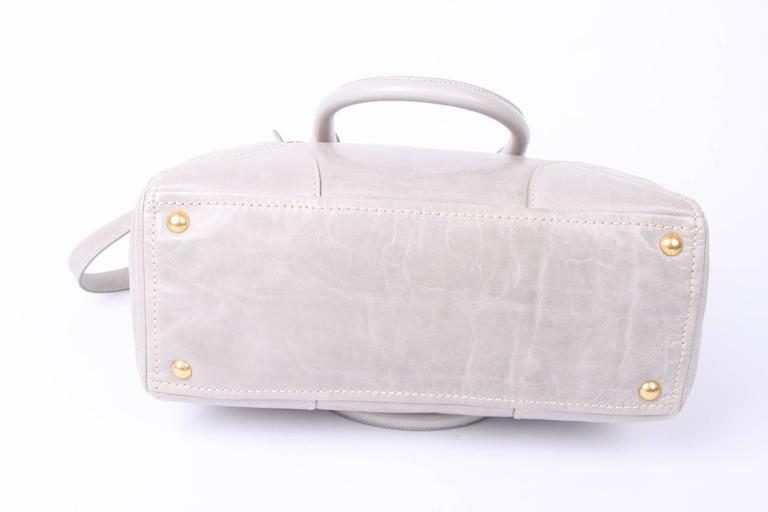 This bag is very nice because it has a design reminiscent of a cube, that’s cute! 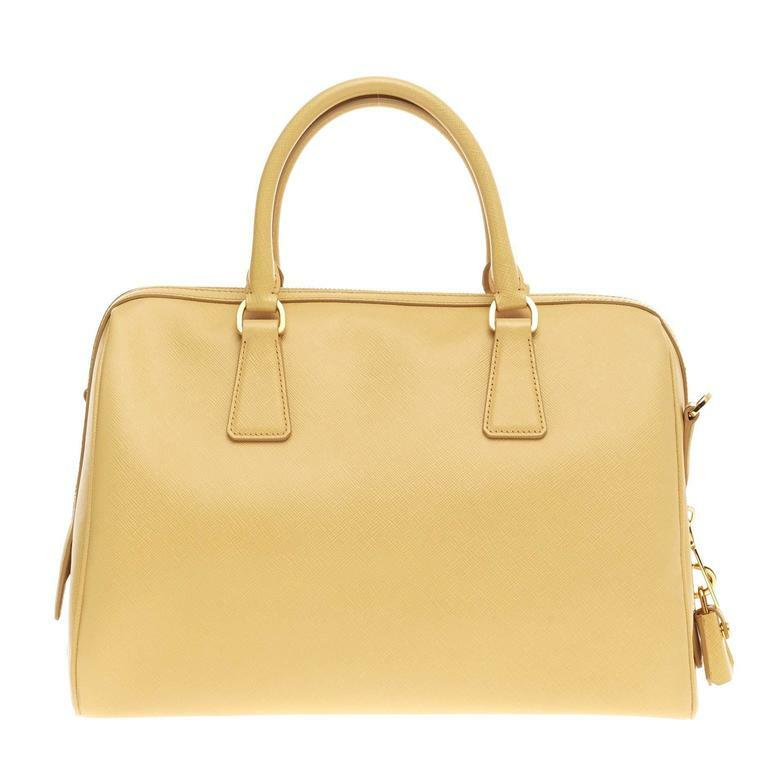 The original design has been compared a minimalist style and clean, the bag it has no decorations or charms, but only two large double handles stiff and a removable shoulder strap that shipped at the time of purchase. 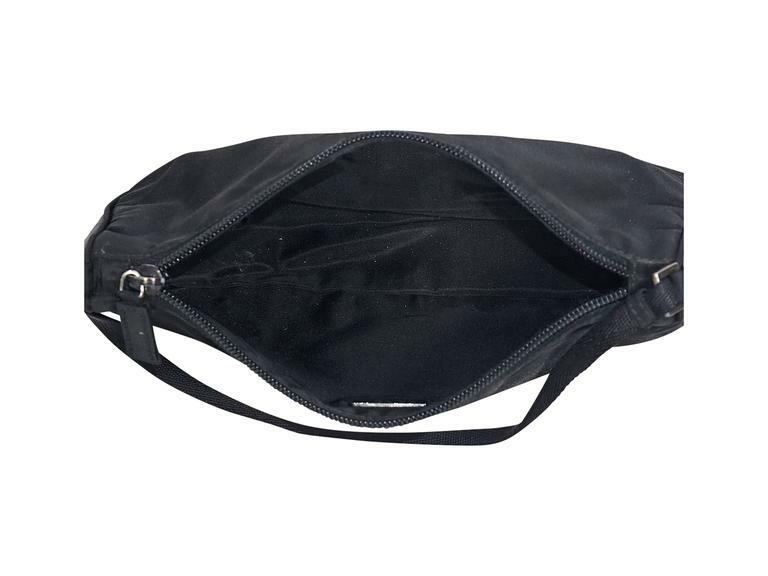 Top Bowler Bag has been raised by the beautiful actress Naomi Watts who opts for the model in black saffiano with handles in colored powder. 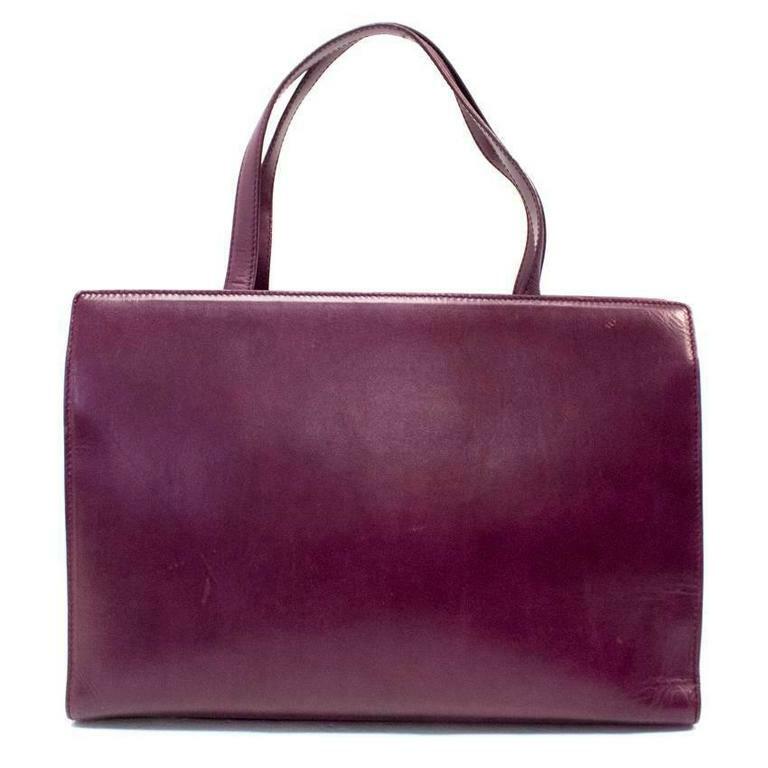 Naomi combines this bag to a very simple and winter look, wearing a pair of brown trousers and a down jacket long quilted. 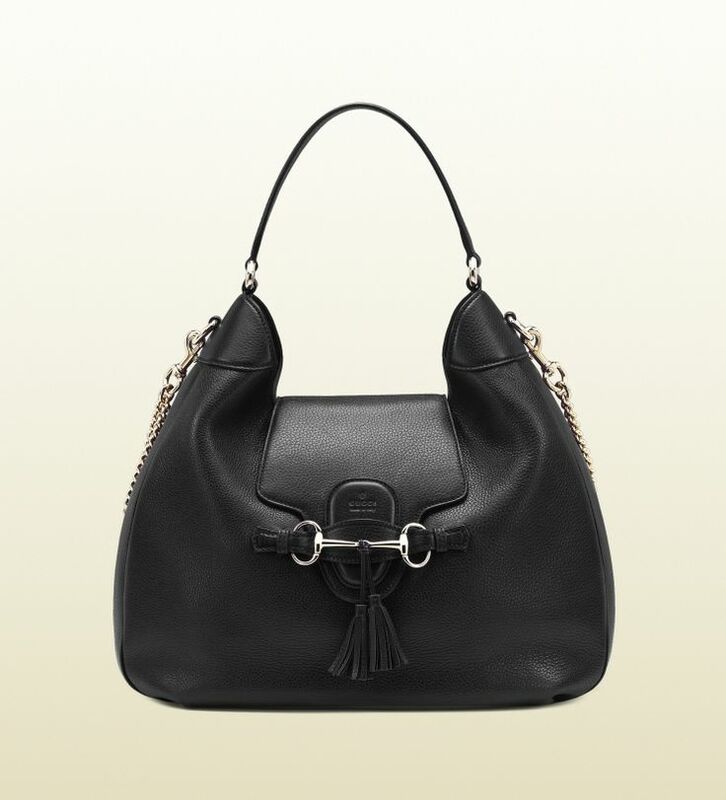 The Prada Top Bowler Bag has also been worn by other stars: Jessica Biel, Jessica Alba and even Jennifer Garner.